So hubby is off on a Friday night grocery shopping spree, lured by some Friday the 13th major discount, and so here I am settling in for a little blogging time; and today I have a lot to blog about. “So why do I have so much to blog about”, you may ask? Well that’s because it’s “Fabric Loving Friday”. 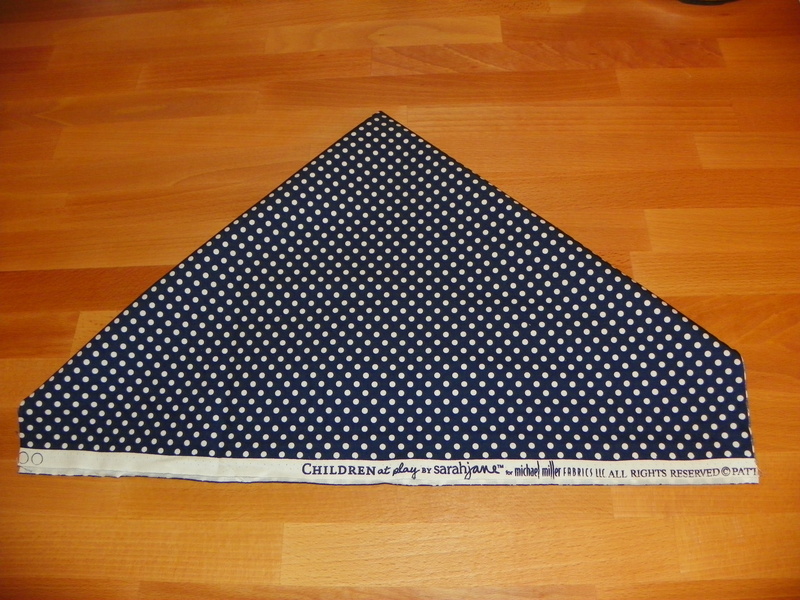 It’s my new invention: A day just devoted to a little fabric loving, sound’s good huh? Anyway so this is how my Fabric Loving Friday started today. I got up at the usual time and finished the last two rows of my quilt top, so that now it is all pieced together! Yippee!! Finally!!! Next, I made a list of all the fabric, thread, notions and hand quilting supplies I needed and hopped in the car, for a long, boring drive through the fog to Nürensdorf, Zurich where my favorite, local quilt shop is: The Quiltplace. Returning two or three hours later, the shopping bag was full, and the girl, happy and inspired! 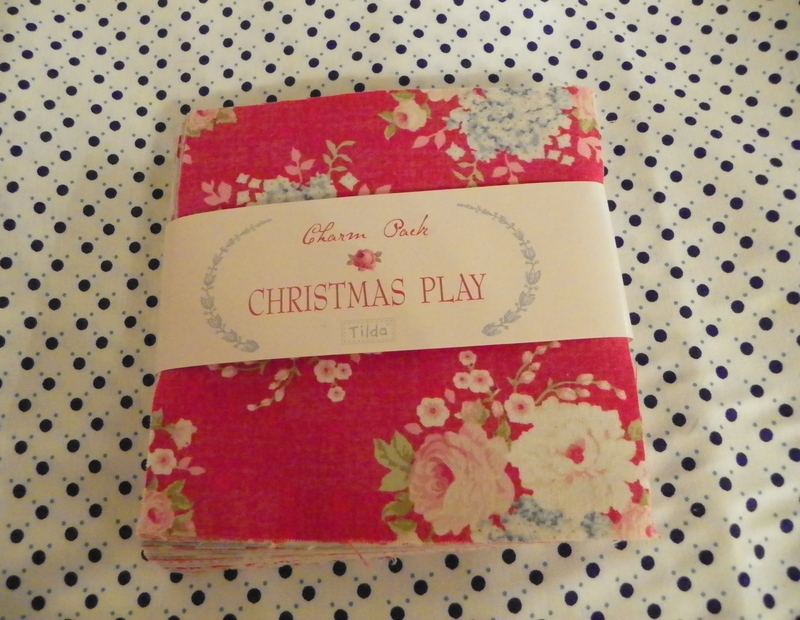 One delightful Charm Pack full of beautiful Tilda fabric called “Christmas Play”. It’s traditional with a modern twist and a bit shabby chic. I think this will be perfect for all my sewing room projects I have lined up. 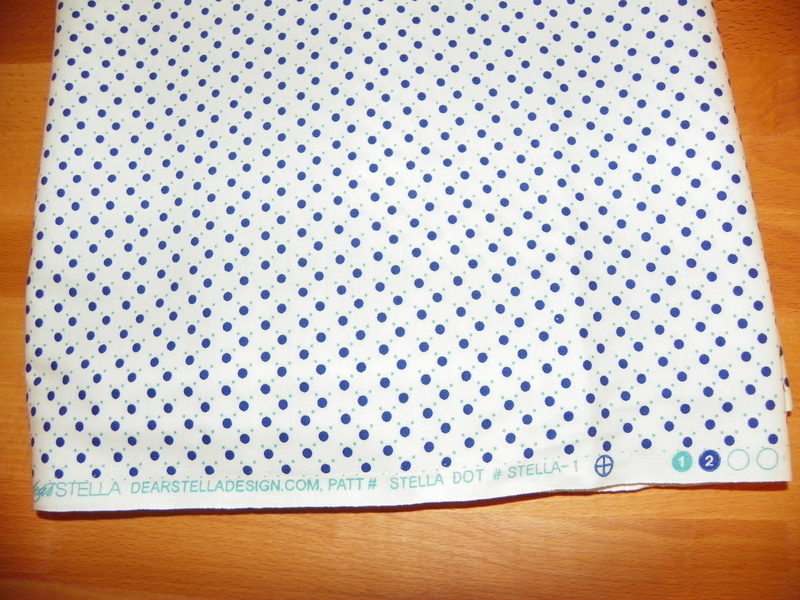 Next up, what I actually went to Zurich for: fabric for my Windy Days Quilt (binding fabric “Children at Play” by sarahjane and backing fabric by dear Stella “Stella Dot”). Fons & Porter’s “Quilty” magazine, wow and it’s actually the latest (Nov/Dec 2013). I’ve been watching Mary Fons’ online video tutorials, which are great for beginner quilters and so have been meaning to get a copy. And it looks pretty good actually. Then there is the amazing Camille’s, “Simply Retro with Camille Roskelley”. I figured it was a must have on my bookshelf and despite my lack of appreciation for Retro fabric, it has some absolutely beautiful quilts! Camille’s stuff is always fantastic. Hopefully, I get some time before hubby gets home to curl up with these two delectable purchases!! Of course I didn’t forget all the hand quilting supplies I needed and so I am looking forward to trying all of my new toys out!! It’s really like Christmas, I know, burnt a hole right through my wallet! But really it’s so much of a hassle, going out, especially at this time of year, and driving to this quilt shop and that quilt shop until you have all you need and that too costs money; so, better to do as much of it as you can at a time. Oh, and sure the book and magazine weren’t essentials but I need something non internet that I can hold in my hands and flip through at night rather than always being in front of the computer. Well that’s all for tonight? Got to go and play with all my new toys!